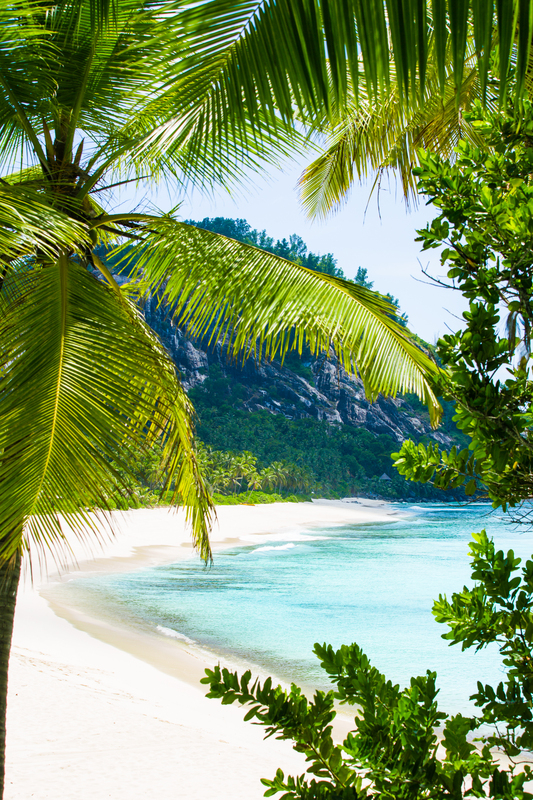 Seychelles is a year-round destination, but the coming months mark the ‘secret season’ for travelling to North Island. With wind-free days, glassy seas and visibility up to 30m, the faultless weather allows for every activity to be enjoyed. Chase the endless summer of North Island and take advantage of our limited special, pay for three nights and stay for four, and enjoy even more of North Island from September to December. Calm, clear seas make this the perfect time to enjoy the private white-sand beaches of North Island and the abundance of diving sites on offer. With fantastic visibility and water temperatures of up to 29 degrees Celsius, snorkeling the reefs on North Island’s doorstep is a dream. 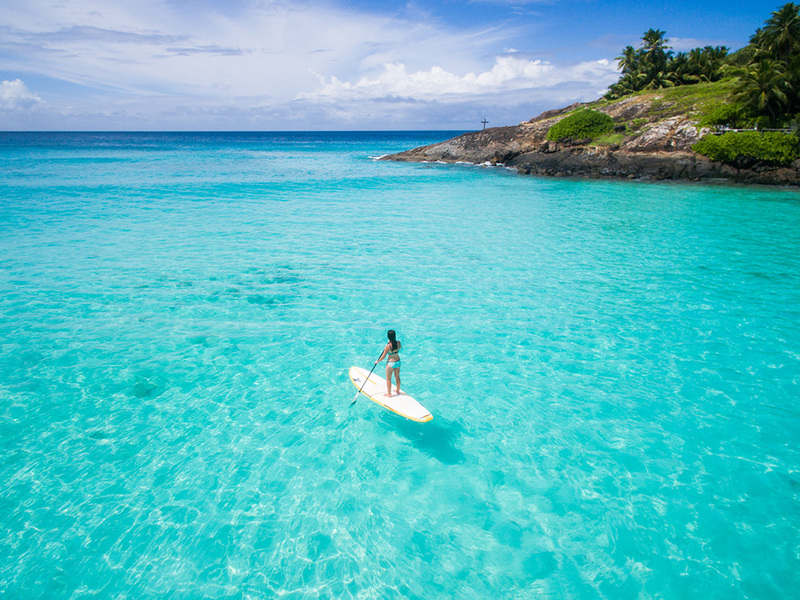 Try your hand at stand-up paddle boarding and immediately look like a pro (regardless, with only 11 villas on the Island, it’s likely there’ll be no one around to see you fall). Skim across the flat waters on a romantic sunset cruise with barely a ripple in your champagne flute. Kayaking is a breeze – peer through the transparent porthole and spot an Eagle Ray gliding gracefully beneath you. October is also a memorable month for those passionate about the environment. It marks the start of the critically-endangered Hawksbill Turtle’s nesting season, overlapping with Green Turtles which nest throughout the year. October is also the beginning of the breeding season of the rare Seychelles White-Eye and the main migration period for birds in the Seychelles, when migrant species return to North Island. 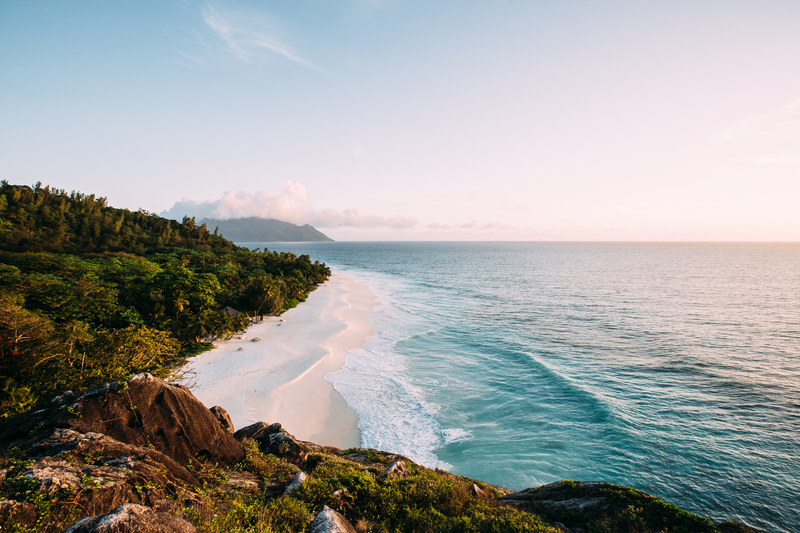 Seychelles is located 7 degrees south of the equator which means the warm temperatures are relatively constant throughout the year, sitting consistently between 24-32 degrees Celsius. The idyllic September/October weather is accredited to the change in season – the shift of the southeast trade winds in the middle of the year to the northwest monsoon at the beginning of the following year. Calm evenings transform the ocean into a lake, with only candle light from the beach Tiki torches illuminating the tranquil Indian Ocean. The shifting beach sands also pause momentarily, spreading sand evenly across the length of the beaches. This lull occurs again in April/May when the trade winds transition back again. View more details of our special here. 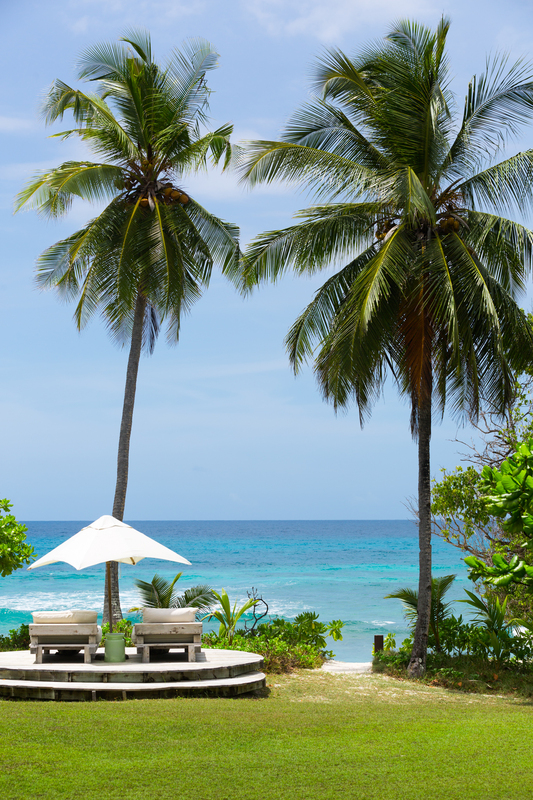 Contact reservations@north-island.com for more information or enquire now.